We can provide you with fabricated sleeves to meet your specifications. 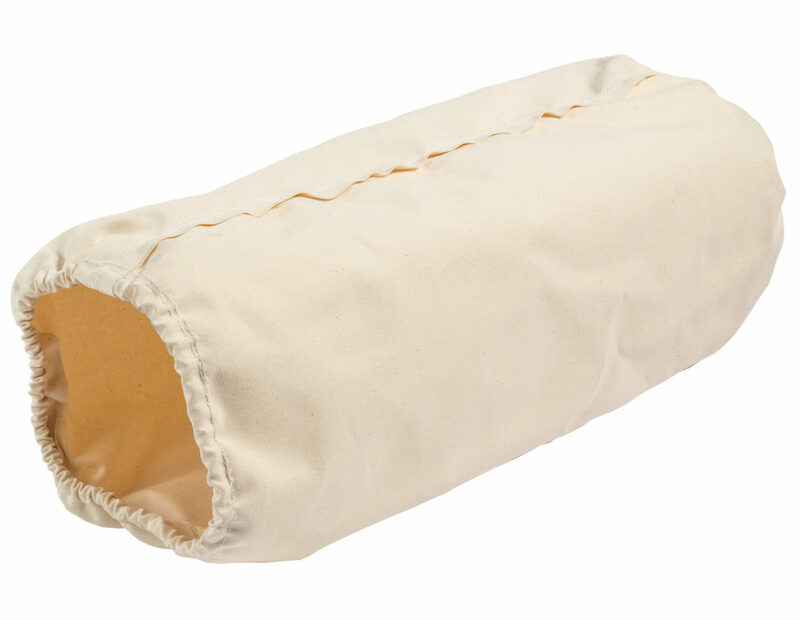 We custom manufacture fabric connecting sleeves to fit any diameter from 3″ and larger and any length from 3″ and longer. 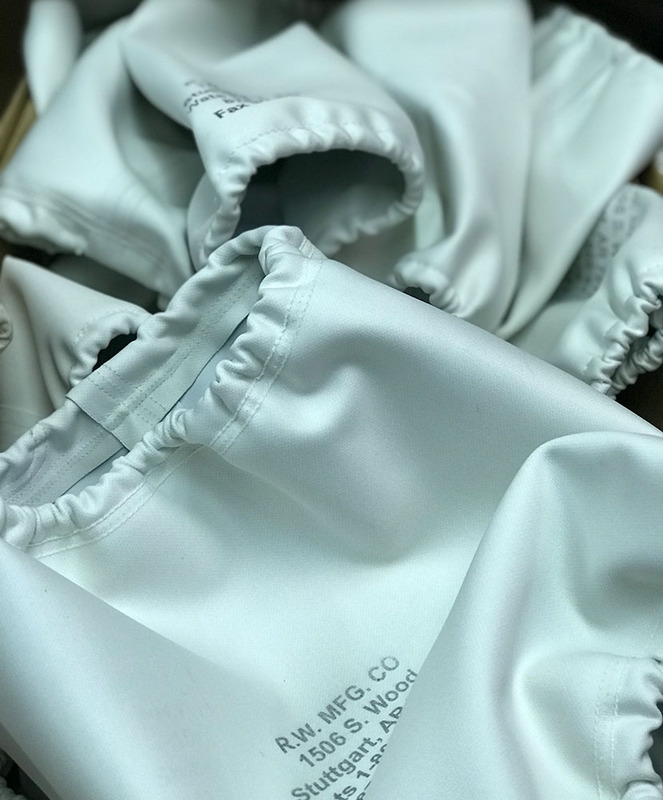 We can also fabricate dust bags, tapered sleeves, square and oval cloth connectors. 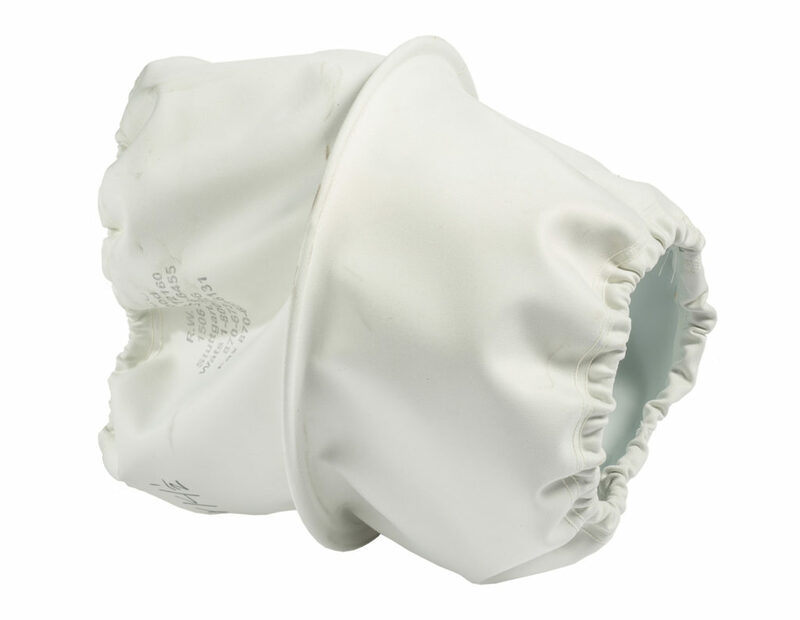 RCN (Rubber Coated Nylon): This material is 2 ply with one side rubber and the other side a nylon material. Rubber elastic or shock cord and metal rings can be sewn into the connector sleeves. Also available are velcro, rope cording, and hose clamps. Canvas: This material is a 13 oz. weather mate canvas. Rubber elastic or shock cord can also be sewn into this fabric. Clear Plastic: This material is a .020 oz. clear plastic, it can be used as a liner in our RCN connecting sleeves or as a stand-alone connector. 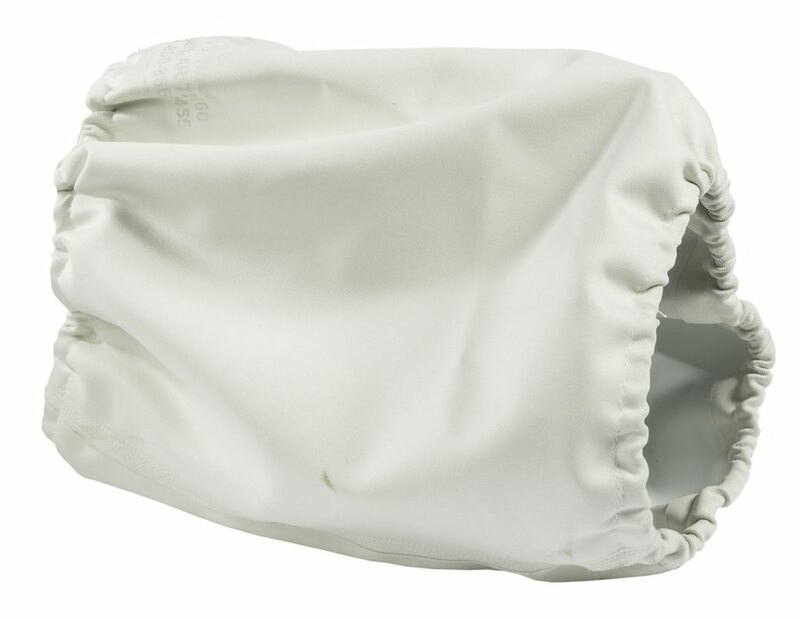 Dust Bag: This material is a 70 denier filament polyester with a 25 to 35 cfm air perm. This material is breathable. Black Neoprene: This material is a 16.20 oz. black neoprene type material. It can be used for loading chutes, etc. We can provide you with fabricated sleeves to meet your specifications. Just give us a call and we will be more than happy to assist you in fabricating the right connectors for you. Just give us a call at 1-800-866-6455 (toll free) or 870-673-7226.